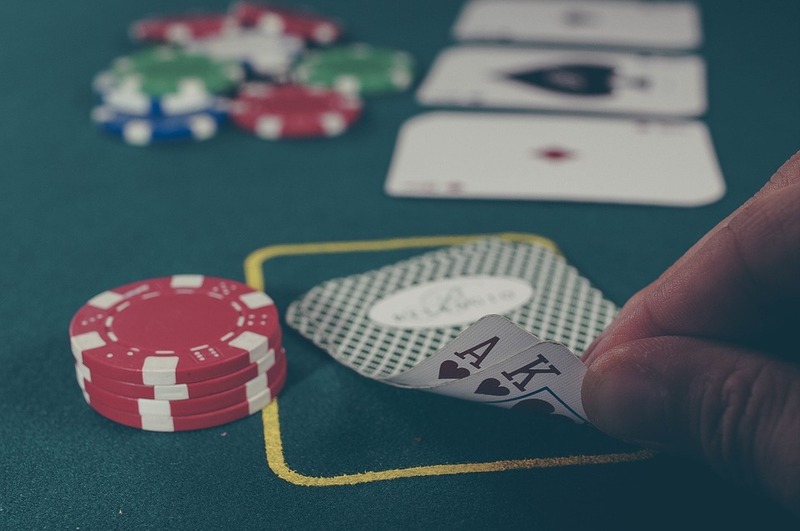 The following year, Benny Binion, the tournaments founder decided to change the format of the competition in order to elicit more public interest. He implemented the freeze-out, with 7 players paying a $5000 buy in and one winner takes all. Johnny Moss defended his title, and won the championship game, pocketing $30000 for himself in the process. Although this was a huge win in those days, it is a drop in the ocean compared to what winners are walking away with today. Nowadays you can win as much when playing online using a casino slots bonus– if you’re lucky that is! Here we take a look at some of the biggest WSOP winners of all time. This Persian born champion was initially a professional magician, and his clever tricks with poker chips have earned him the nickname ‘The Magician’. He soon realized that magic as a profession was never going to be as lucrative a professional poker, and switched vocations, which has proven to be a wise move for him. He has accumulated over $21 million in WSOP winnings the biggest of which was in 2012 in Big One for One Drop tournament. This competition featured a $1 million buy in and Antonio walked away from the table as the winner with a first prize of $18.3 million.